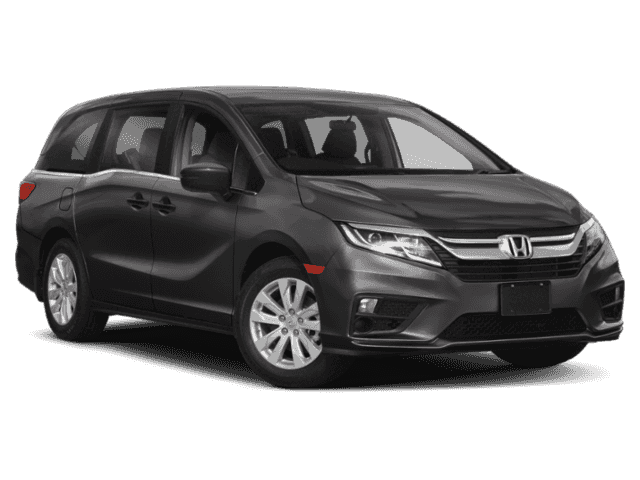 3rd Row Seat, Dual Zone A/C, Fourth Passenger Door, Back-Up Camera, Alloy Wheels, Quad Seats, Keyless Start, Bluetooth. FUEL EFFICIENT 28 MPG Hwy/19 MPG City! Lunar Silver Metallic exterior and MOCHA interior, LX trim. SEE MORE! Third Row Seat, Quad Bucket Seats, Back-Up Camera, iPod/MP3 Input, Bluetooth, Aluminum Wheels, Keyless Start, Dual Zone A/C, Fourth Passenger Door Rear Spoiler, MP3 Player, Keyless Entry, Privacy Glass. 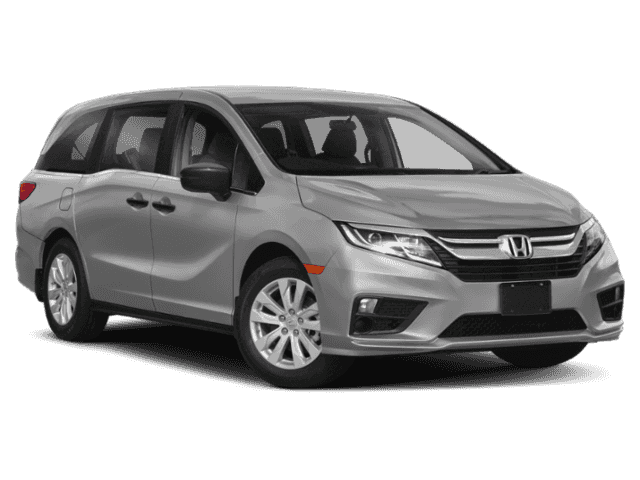 Honda LX with Lunar Silver Metallic exterior and MOCHA interior features a V6 Cylinder Engine with 280 HP at 6000 RPM*.